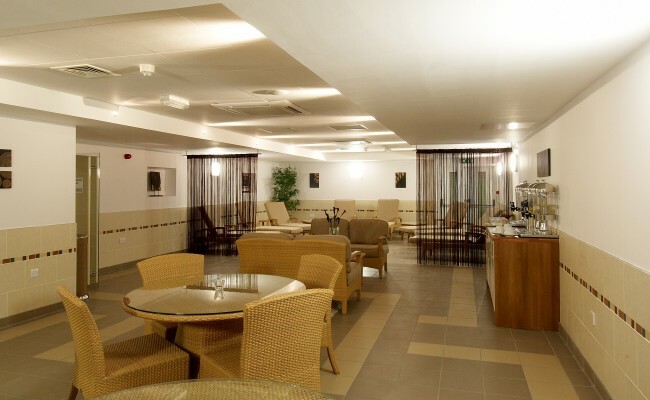 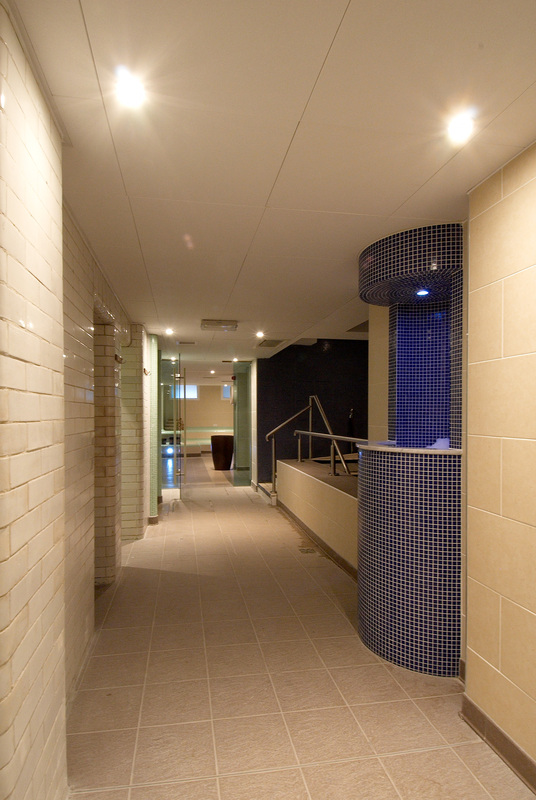 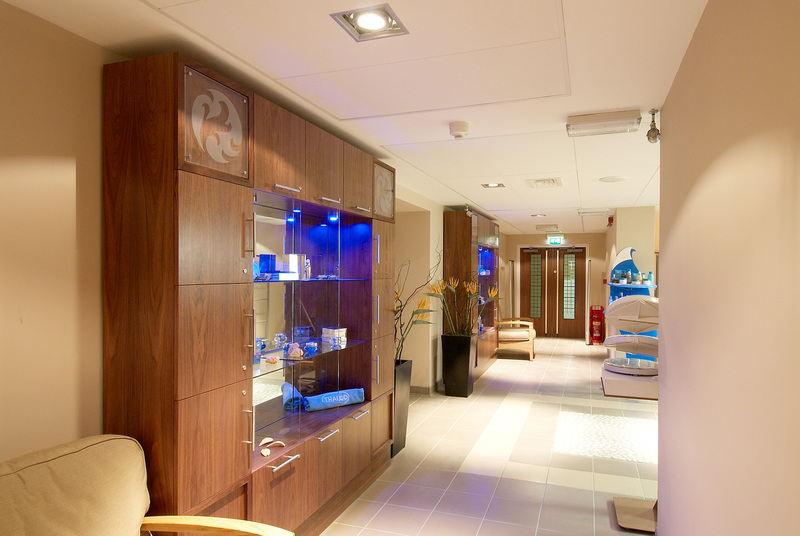 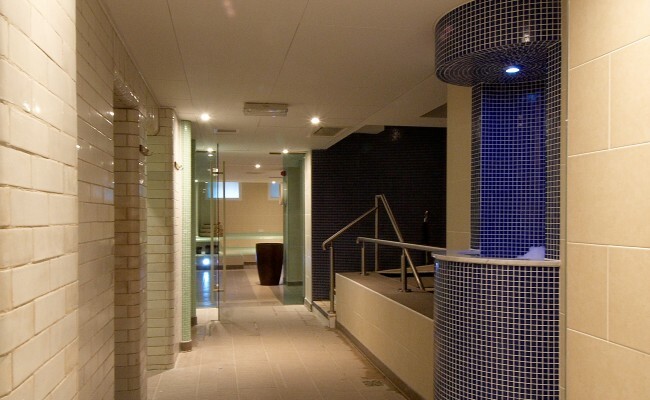 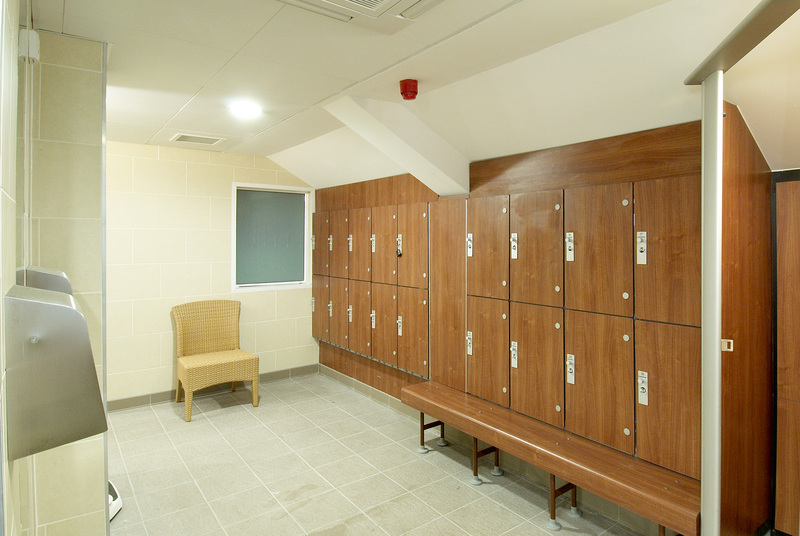 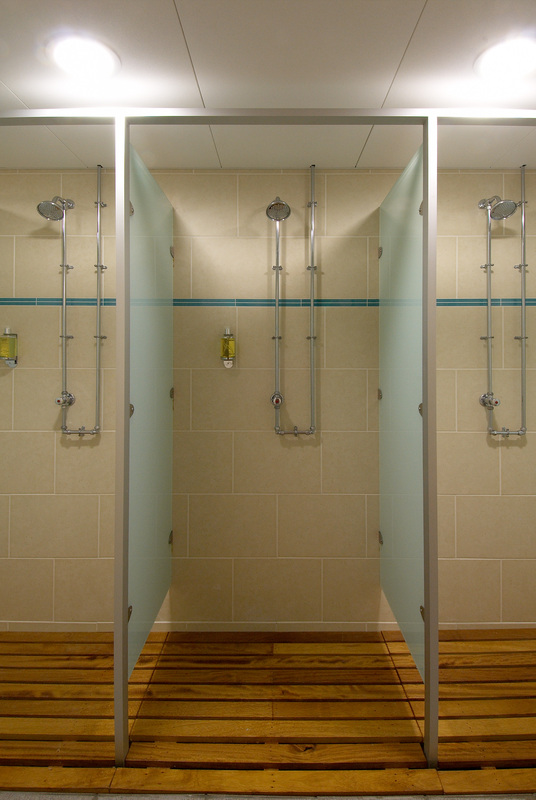 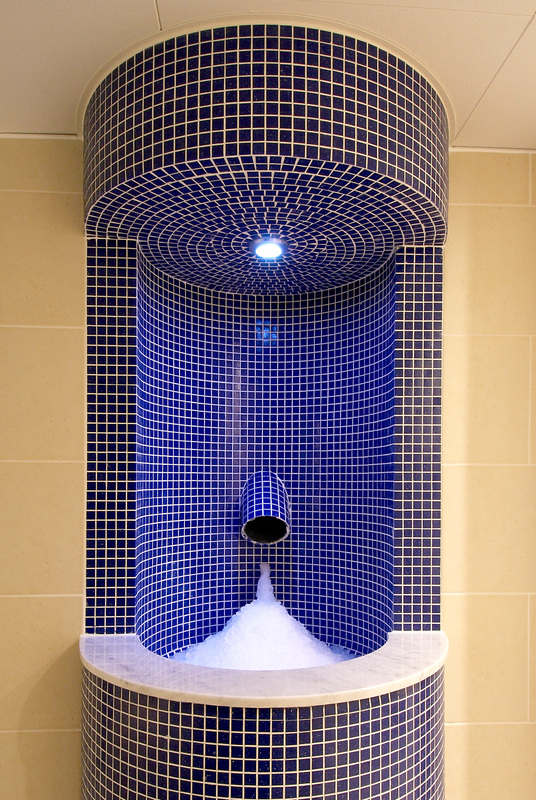 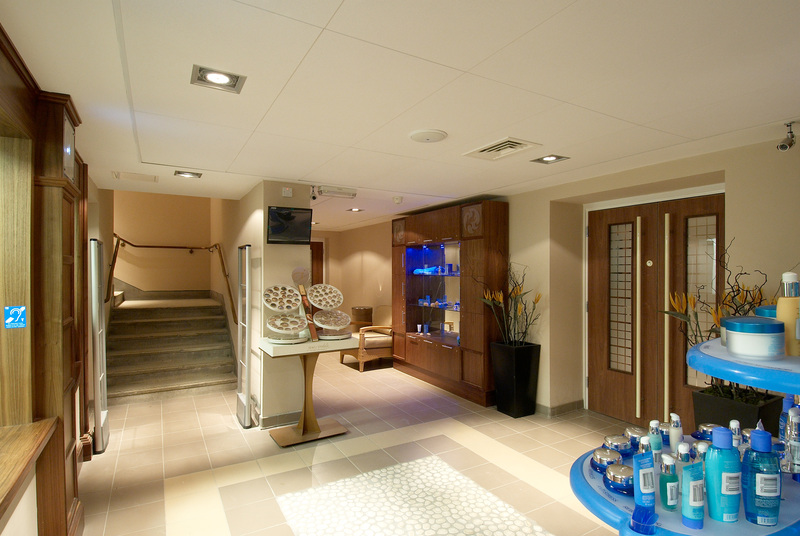 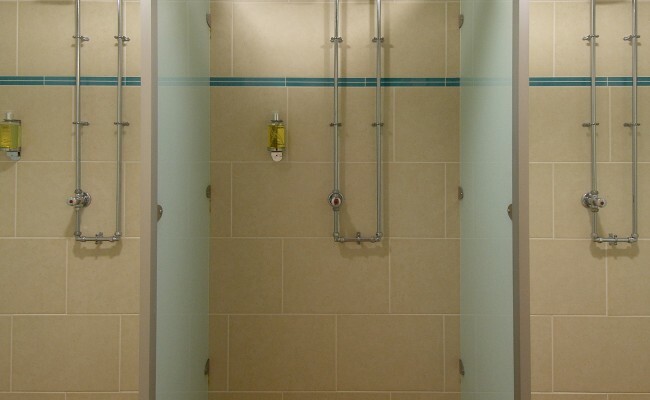 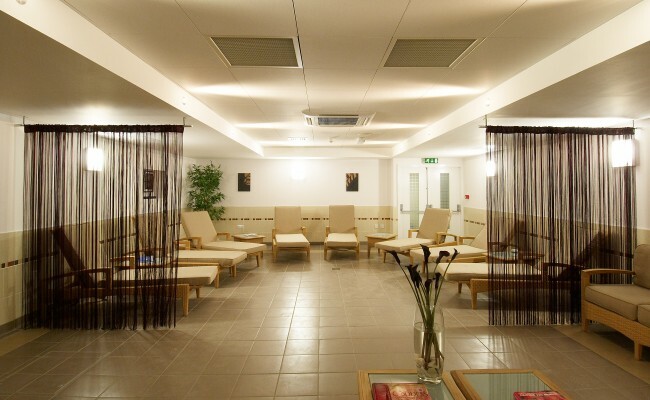 The refurbishment of the Turkish spa at York Hall Leisure Centre in Bethnal Green in 2005 was one of the first projects we undertook as a practice and was also one of the most challenging. 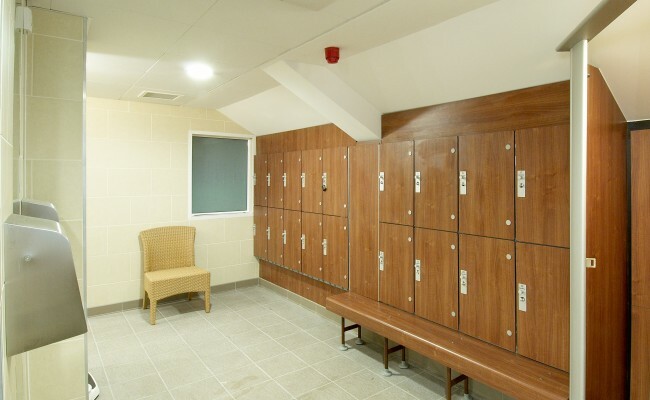 York Hall is a health and leisure centre owned by the London Borough of Tower Hamlets and is one of Britain's best known boxing venues situated on Old Ford Road in Bethnal Green in London and was first opened in 1929. 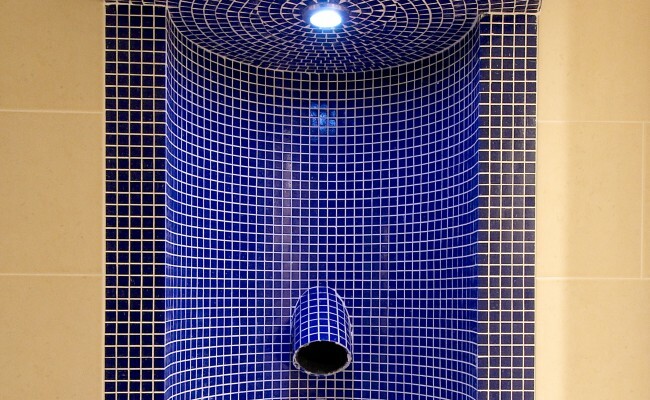 The historic Turkish Bath in the basement was the last publicly run example in the East End of London. 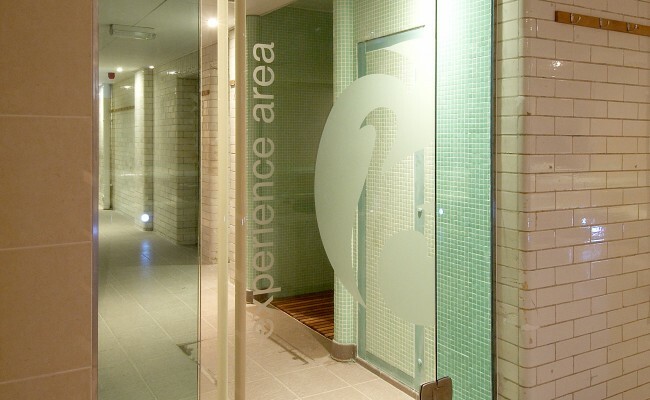 by 2005 the Spa was suffering from a lack of investment and was increasingly challenging to maintain, in addition Tower Hamlets had identified that the existing 'offering' was no longer meeting the needs of the changing population in the borough and sought to reinvigorate the spa to broaden its appeal. 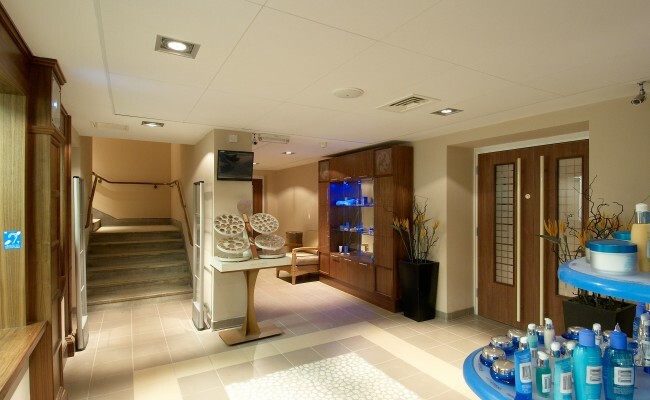 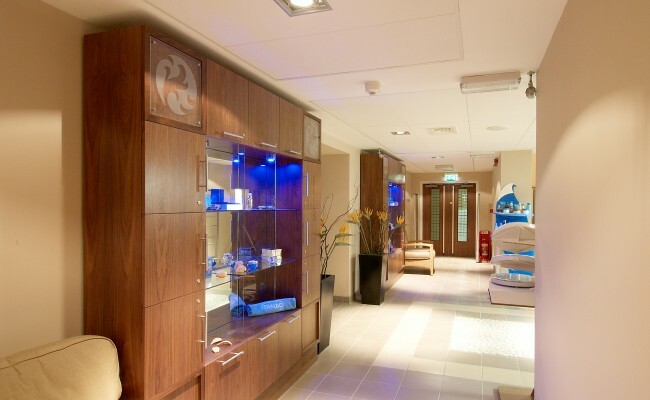 The project involved the full design and construction of a new Turkish spa and health treatment facility to provide a five star health spa experience without a five star price tag for users whilst respecting the historic nature of the building. 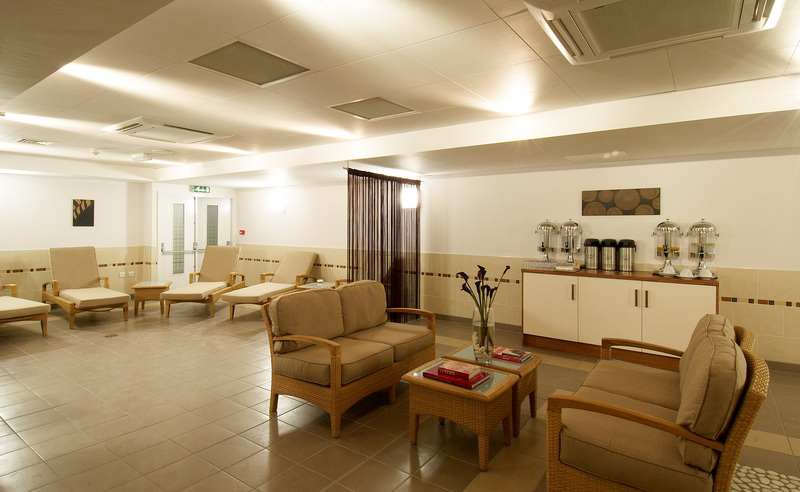 The design of the facility both with regards layout and interior décor is fundamental to this. 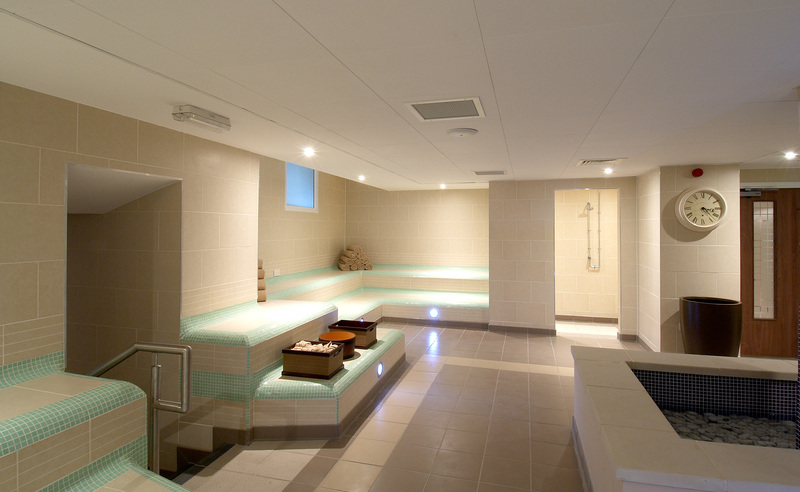 As part of this commission, we measured the whole of the basement area (not a pleasant task) and developed the design from concept through to working drawings. 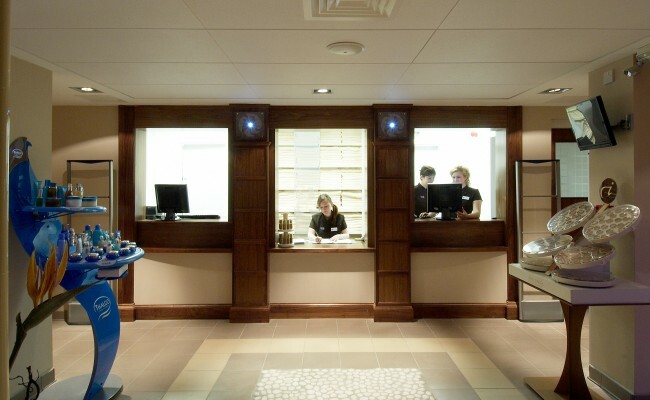 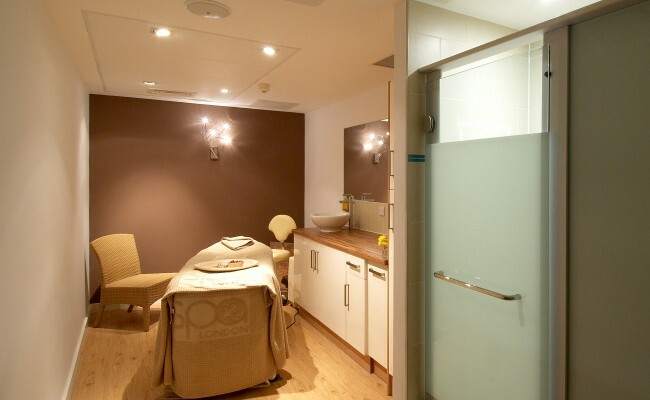 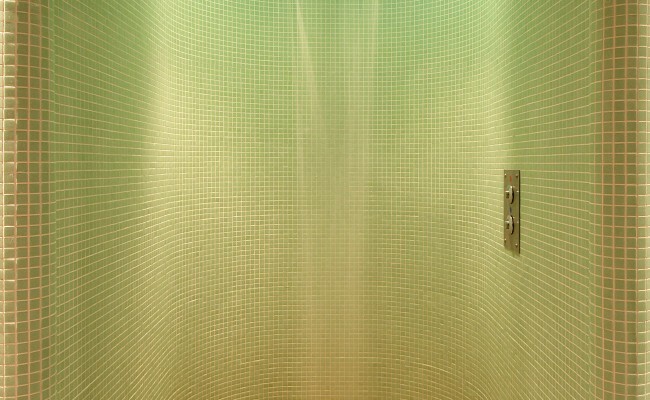 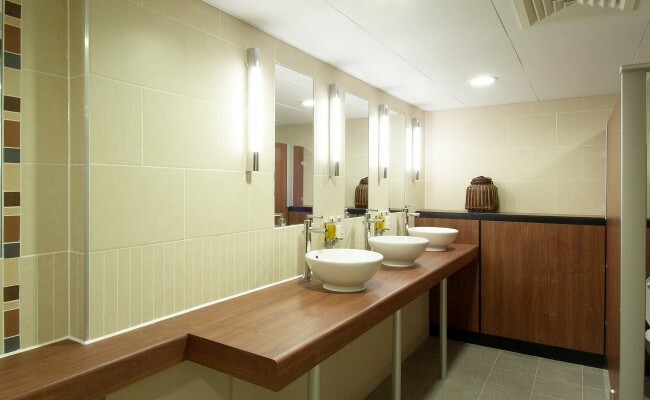 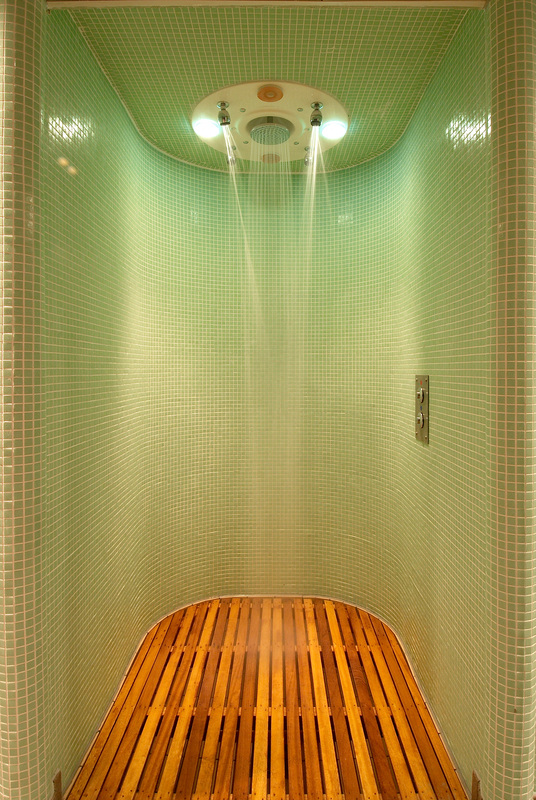 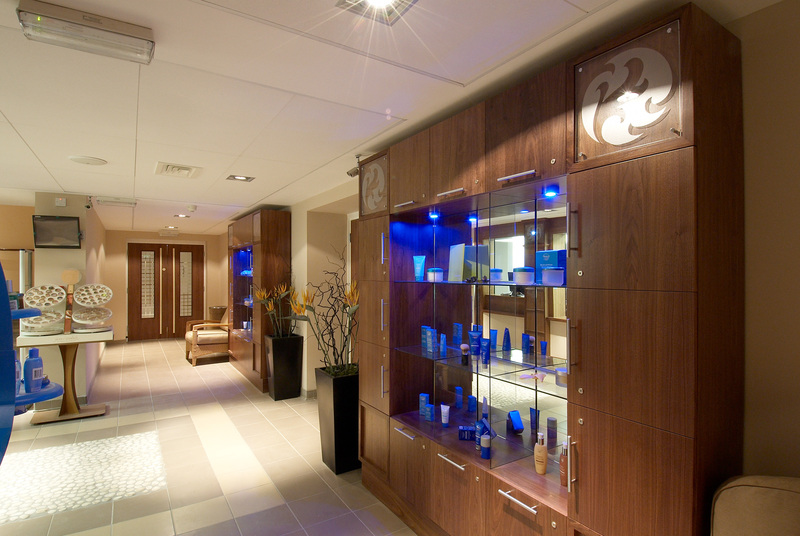 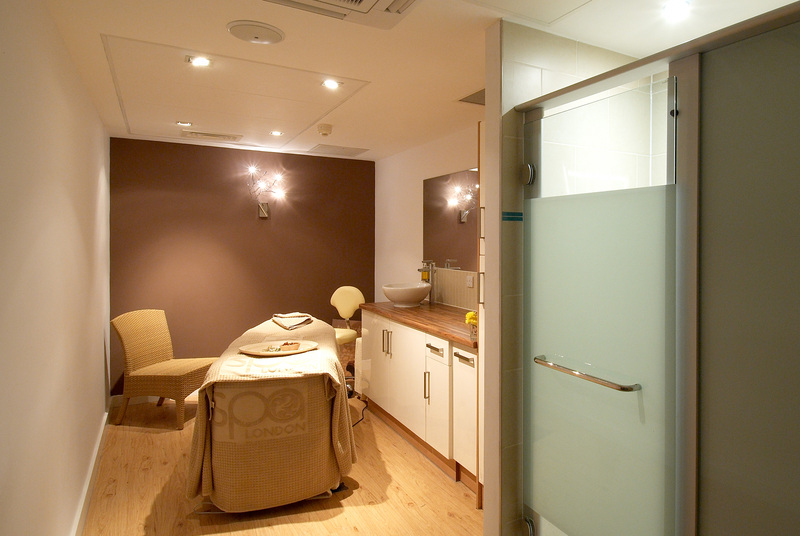 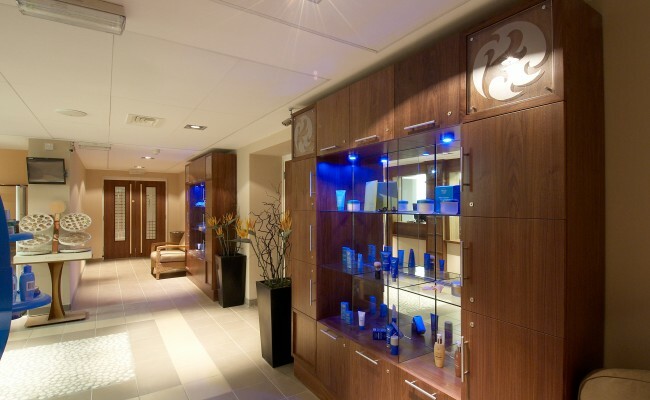 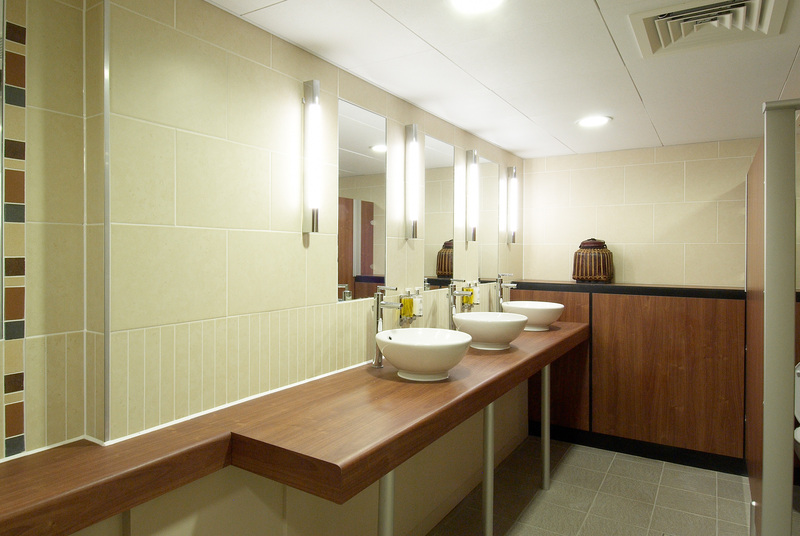 The completed scheme opened in 2007 as Spa London and received excellent reviews in both the national and trade press. 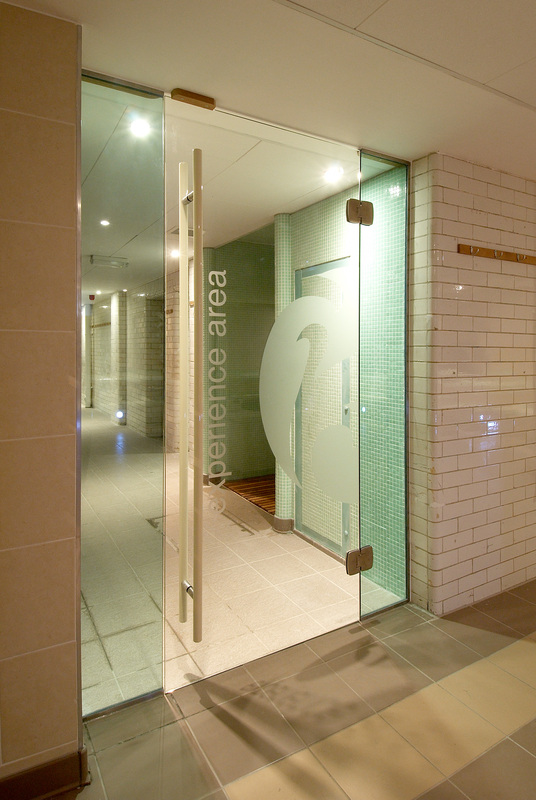 Since then the Spa London Brand, based on our initial design approach, has been rolled out across a variety of Leisure Centres managed by Greenwich Leisure Ltd.